Construction and Quality of Workmanship. 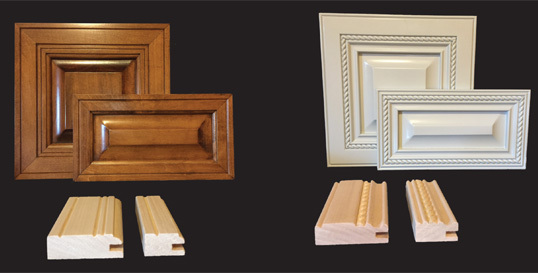 Our doors can take a cabinet from an elegant design and transition it in to a rustic feel, or maybe you're looking for a more coastal design. Or maybe a southern contemporary look. Just by changing the door design. You can paint it, stain it, pickle it, destress it, pretty much any finish you want. It can be built from many species of wood, but it all begins with the door. 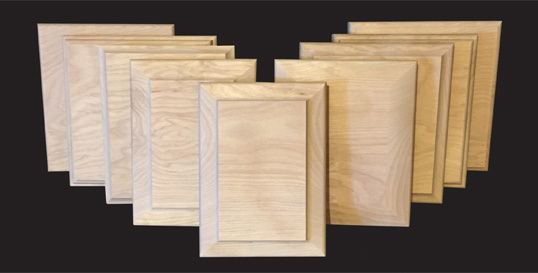 The construction and quality of workmanship is what you come to expect from EWPdoors. specified at the time order is placed.